We are having some number of young rapper been held in police custody. They all are detained for portraying in a negative light while other parties are nabbed following awful misdemeanor. 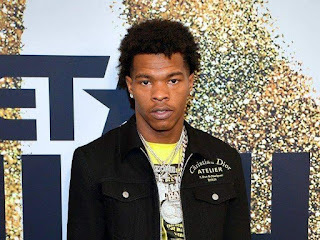 21 Savage the victimized and unlawful citizen, 69 who is plead guilty for his mountain of charges even between his gang Nine Charges and now Lil baby just run-in into a plight with police for reckless driving which was once got Meek Mill some indoors. He was also accused of outrunning the police yet failed out. Following the new Lil Baby trending, TMZ leaked a video where the Lil b was pulled out from his expensive luxury vehicle on a highway in Atlanta. 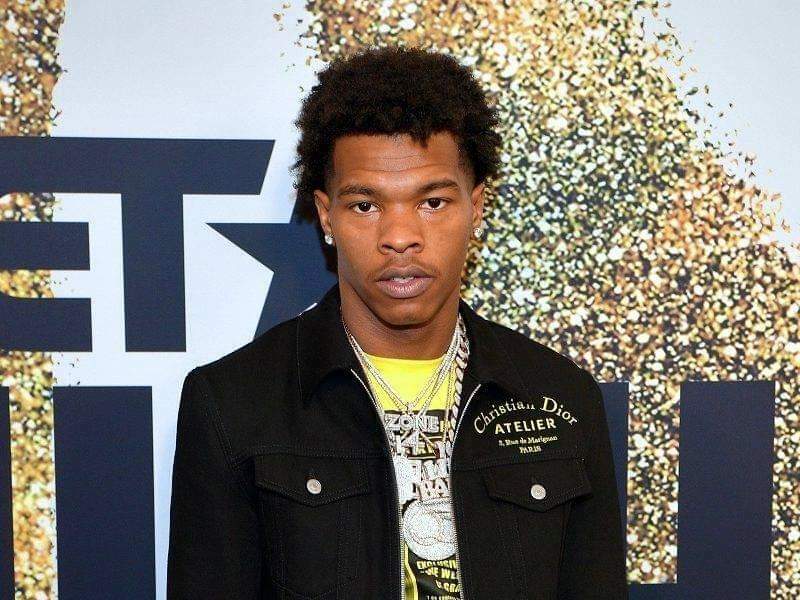 Besides the reckless driving, Lil Baby was also accused of trying to outrun the police and failing to signal. He's still in custody and will be freed once he pays the bond.